If you’re like me, you hate running out of hot water mid shower. But there’s a solution for you. A tankless water heater is gas fired and they’re designed to run economically to save the homeowner money for the operation of the product. Traditional, tank water heaters have a pilot light and a large storage tank that you have to keep reheating, whether using the water or not. But there’s a better way of doing that by creating the water on demand, as you need it and without a pilot light. The way the system will work is that as the water comes into the system and the sensors will detect whether you need water or not. As the water comes in, the system automatically detects flow. When you turn on the faucet, the water will travel through, the flame will ignite, the water will warm through a heat exchanging system and then come out the other side to your faucet at temperature. As you turn on the water, fan comes on to make sure the vents clear and the system will start heating water immediately, within three to five seconds. When you’re done with your shower, you simply shut off your water and the flame go out. This means that you’re only heating the water as you need it out of whatever faucet in your home. 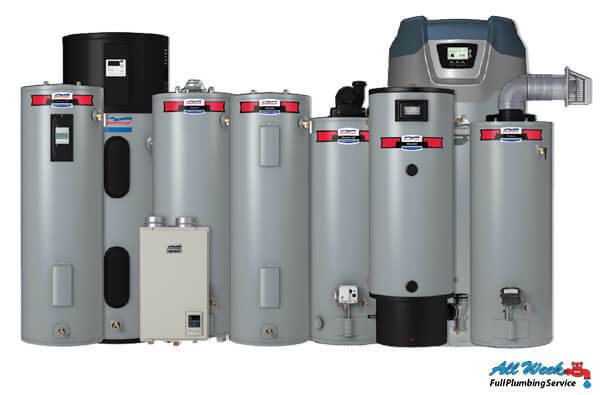 Tankless water heaters are stringent about what type of temperatures it produces. The system sense water temperature as it’s coming in from the ground, as it’s being heated in the heat exchanger and as it’s delivered to the faucet. So with all those checks, the system is able to have a very tight tolerance to make sure it maintain consistent safe temperature all the way through. A tank is old fashioned. The tanks have been in business for many years. In the world economy, there are many places where they don’t even have tank water heaters. These innovative tankless water heaters will provide you with continuous supply of nothing but hot water. They are nearly the size of a medium medicine cabinet. They only heat water when you turn your water tap on and will provide hot water, until you turn off your tap. This is a plus if you have a houseguest of teenager. Tankless water heaters do not continuously reheat your stored hot water. This is a good option for many homeowners as both outdoor and indoor models are available in the market. 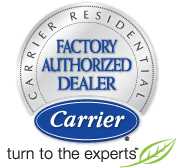 They also come in different BTU models, meaning that if you need the whole water heater or you’re adding another bathroom, you can pick the ideal BTU model for you. For the larger homes with 4 or more bathrooms, multiple units can as well be linked together in order to keep water flowing. A remote control is also featured with most brands and can be easily mounted in the kitchen, bathroom or any other location in your house. With a remote control, one can set their desired temperature and can turn the system on and off.